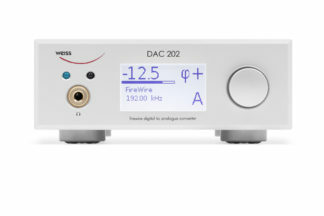 Weiss Engineering has a formidable reputation in both professional and home audio. 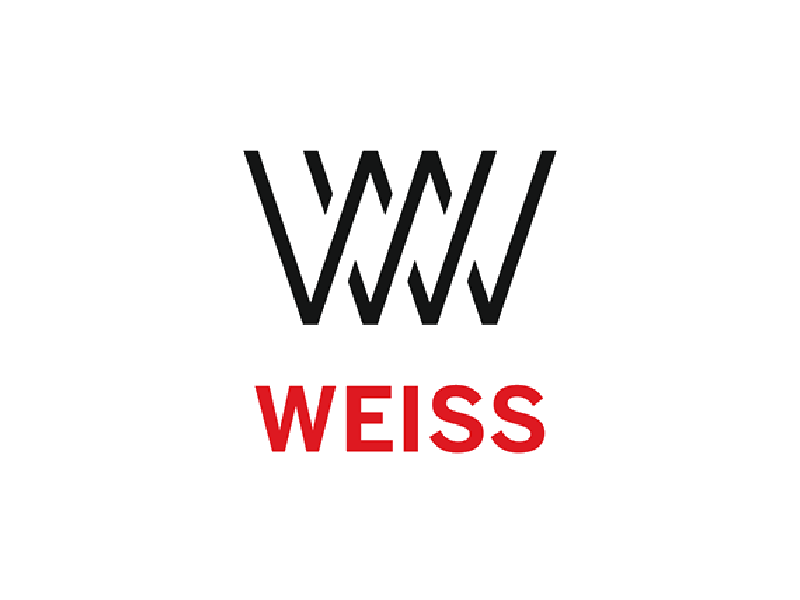 Their equipment is used in many of the most famous mastering studios: no matter what genre of music you listen to, chances are the track was mastered using Weiss hardware. 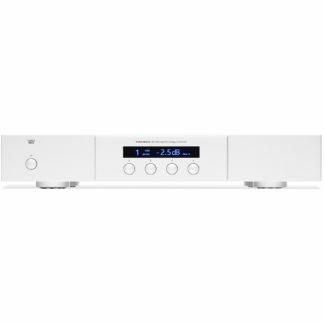 Time and time again, they have set new industry references, not only in terms of raw measured performance but also in terms of subjective audio quality.